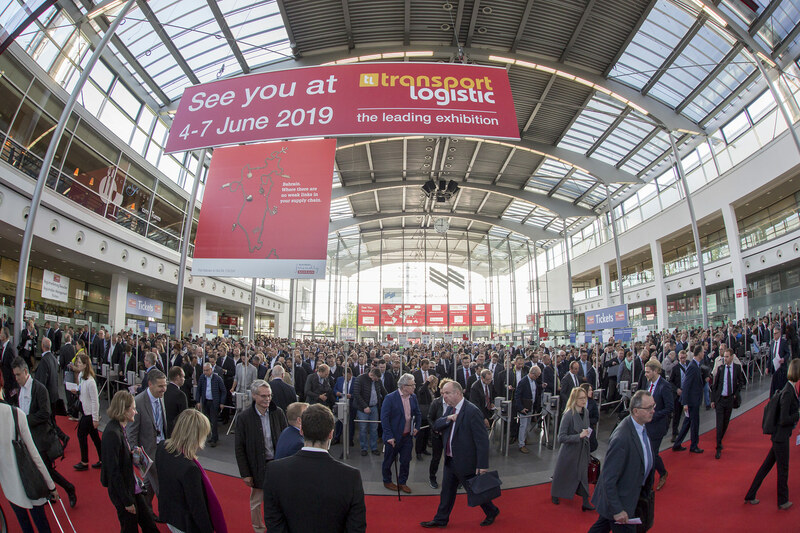 transport logistic will once again confirm its position as an internationally leading platform for the logistics industry next June. The trade fair is growing mainly thanks to foreign companies—and is also pleased that DHL is returning as an exhibitor. DHL last exhibited at transport logistic in 2011 and will be present again with a strong trade fair presence in 2019. “The return of DHL is a great asset for transport logistic—and at the same time shows how important the trade fair is for the industry to cultivate its international networks and initiate business transactions,” Gerhard Gerritzen explained, Member of the Management Board of Messe München. “DHL is one of the leading players in the logistics industry, and transport logistic is one of its leading trade fairs. As a result, it’s an obvious choice to present our responses to challenges there such as digitalization, green logistics and the future of global trade,” Tim Scharwath stated, CEO of DHL Global Forwarding, Freight. “At our booth in Hall A4, we will also present the extensive range of our service portfolio. We are looking forward to a great trade fair and the many personal conversations that we will have there,” Uwe Brinks added, Freight CEO. New exhibitors from Brazil, China, Lithuania, etc. In addition, joint pavilions from Romania, Lithuania and Poland are planned for the first time at the fair.